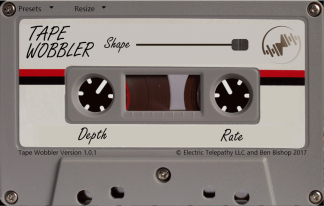 A simple reverb that processes audio into a blur. Short sustain settings work well with drums for a gated-reverb effect. Long sustain settings create pad sounds. Download the free trial below. 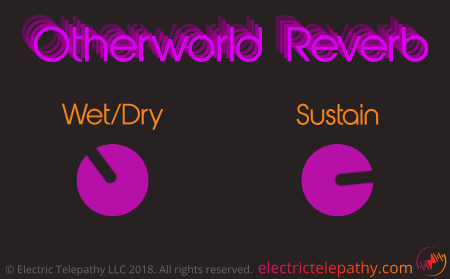 Download the free trial to make sure Otherworld Reverb works on your system. Start making music with Otherworld Reverb today!